Choose Decora to design the kitchen of your dreams! Order a door sample today to see how your new cabinets will look in your home. 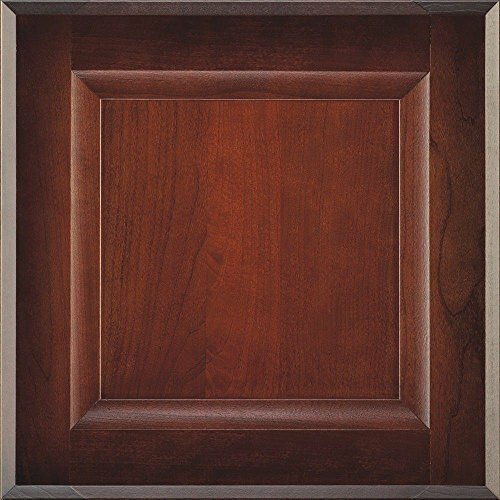 A door sample in your favorite style and color will assist you when selecting other products for your project such as flooring, paint color, countertops, backsplash, and appliances. If you have any questions about this product by Decora, contact us by completing and submitting the form below. If you are looking for a specif part number, please include it with your message.